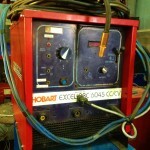 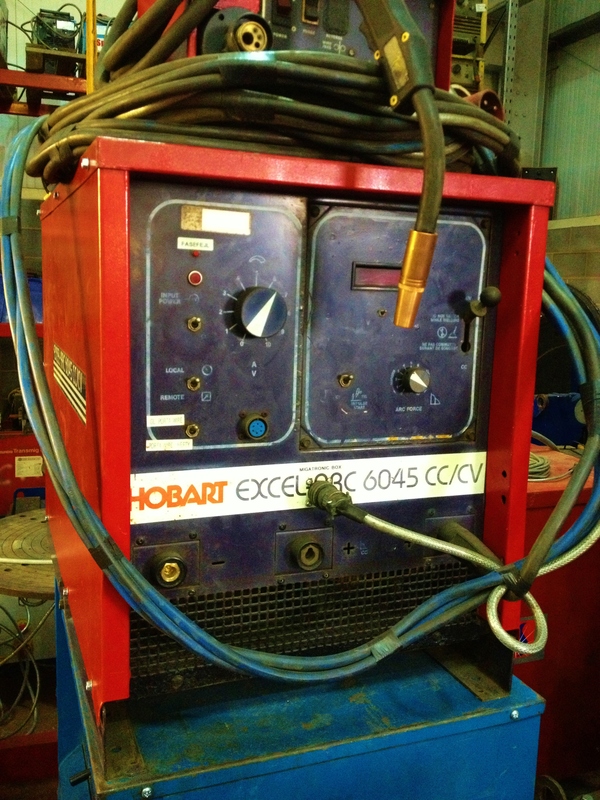 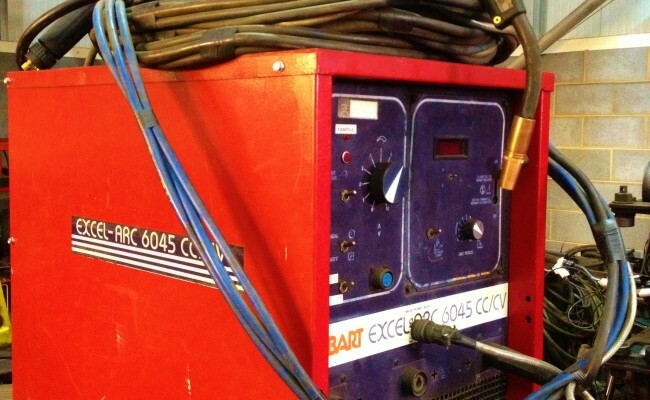 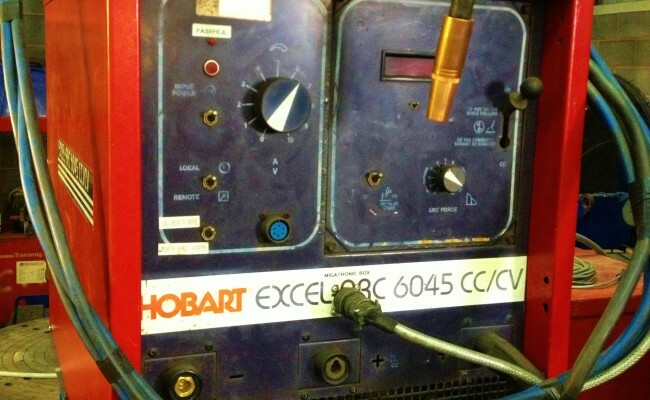 Here is one of our Hobart Excel Arc 6045 CC/CV MIG welding machines fitted with a Tweco No. 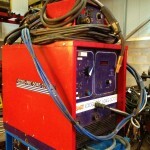 5 MIG welding torch. 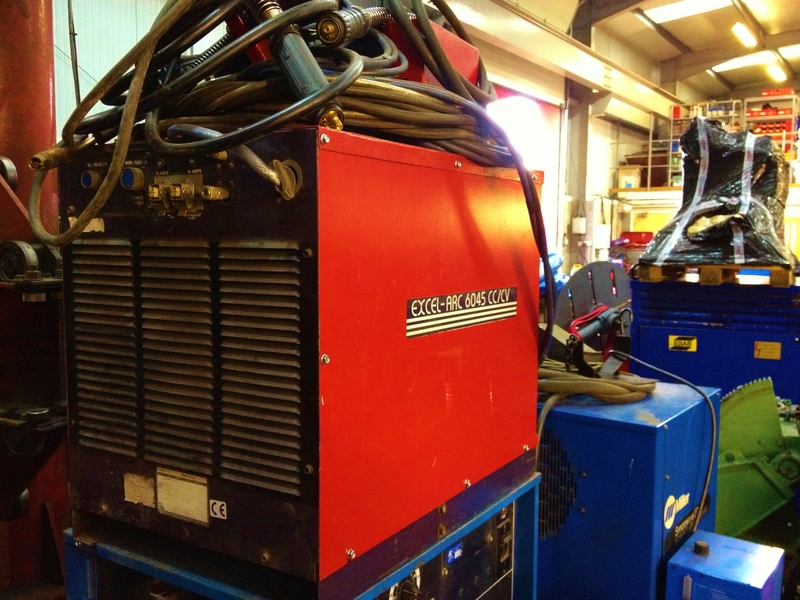 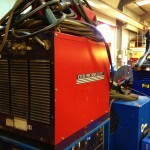 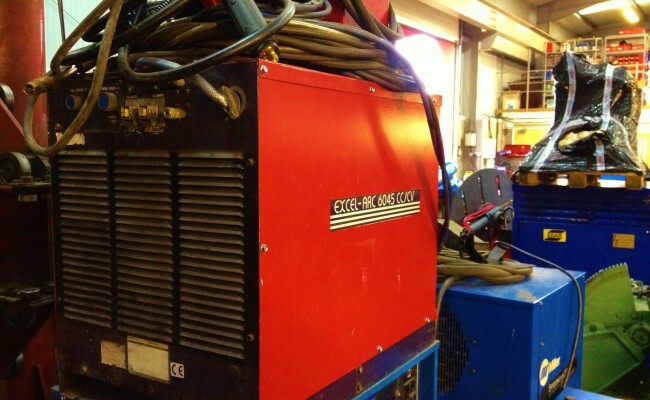 This welding plant is capable of 450amps at 100% duty cycle and the Tweco No. 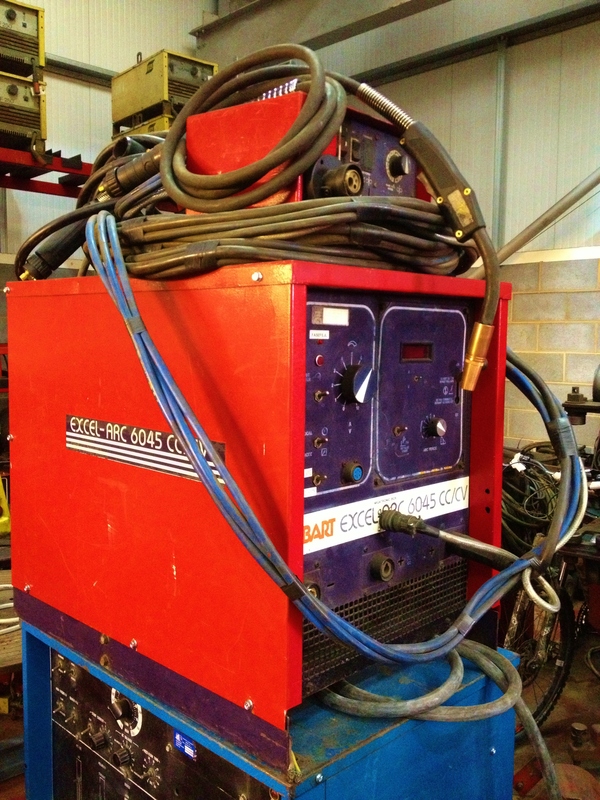 5 MIG gun is the perfect solution for high powered welding.